I call this one, Mugshot Randy Quaid. No one blames you for not reading through 200 pages of covers to see if yours had been posted before. Yeah, it would be weirder if you did somehow know it had been posted! Quaid's glazed-over stare suggests he's not in the middle of speaking on that cover, just sitting with his mouth hanging open. domino harvey wrote: Yeah, it would be weirder if you did somehow know it had been posted! Well, I tell you what's actually weird; I saw the film on Encore years ago. Not the entire thing, or most likely I didn't pay attention much but yeah, I knew it existed. 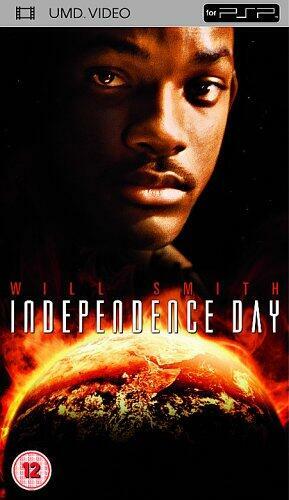 And the embarrassing thing is, I thought it had something to do with Mars Attacks based on the title. I have read David Odell directed it to boot. From The Dark Crystal to that but then again, he did write Masters of the Universe. I've been sort of curious about it, too. It's based on a novel by Fredric Brown, a prolific but now largely forgotten mystery & sci-fi author of the 40s and 50s. He's probably most famous now for the short story "Arena," which was the basis for the Star Trek episode of the same name (the original story is much, much better). I haven't read Martians, Go Home, or any of his novels, actually, but his short stories are wonderful, and often very funny. I sort of hope I'm never curious enough to actually watch it, though. Given which cut is on the Blu-Ray, that's not surprising really. I wonder if it's Eisensteinian montage, or closer to Vertovian. Don't lie, you were trying to google a nice hottie montage! Isn't it that full lady's name? Summer Glau-Hottie, or something like that? "Hey boss, what do we do with these old films now that their star or the aliens thing is hot right now?" "Just put some sepia tone, it'll work out. By itself." Last edited by Movie-Brat on Wed Apr 16, 2014 5:40 am, edited 1 time in total. People who look straight at me with dour, subtly challenging insolence have never encouraged me to buy movies. Or insurance. Or Girl Scout cookies. 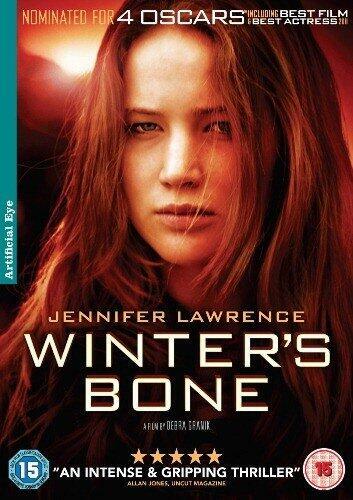 Wasn't that part of Artificial Eye's attempt to rebrand Winter's Bone as "the original Hunger Games!" or something like that? I know on its original release it had a more appropriate wintery colour scheme. Is the photoshop head supposed to be part of the joke? I think every film that ever been broadcast should include an "as seen on TV" graphic.